Vertical Business Card Mockup Free Download. 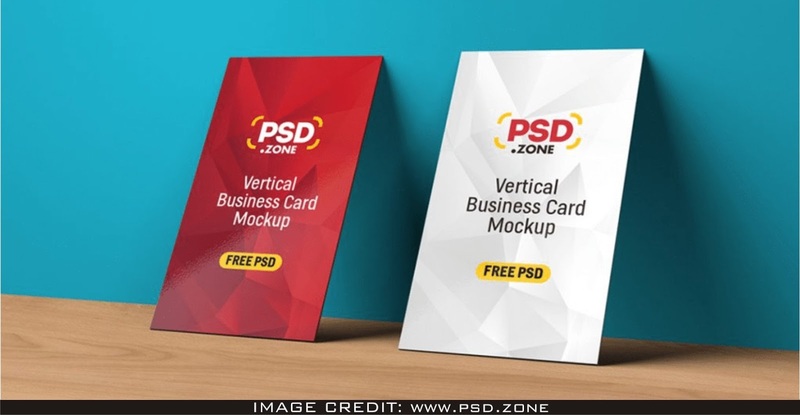 This Psd Mockup File Was Found From The Amazing Creator Called Psd.zone. Showcase Your Design Artwork Like A Graphic Design Expert By Adding Your Own Design Art To The Empty Mockup.